Although we have heard the music of J. S. Bach in countless performances and recordings, the composer himself still comes across only as an enigmatic figure in a single familiar portrait. As we mark the 250th anniversary of Bach's death, author Christoph Wolff presents a new picture that brings to life this towering figure of the Baroque era. 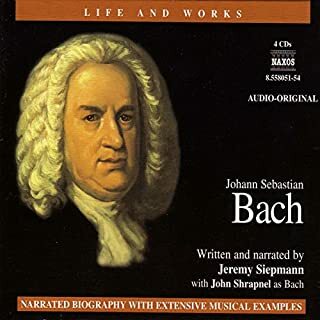 This engaging new biography portrays Bach as the living, breathing, and sometimes imperfect human being that he was, while bringing to bear all the advances of the last half-century of Bach scholarship. 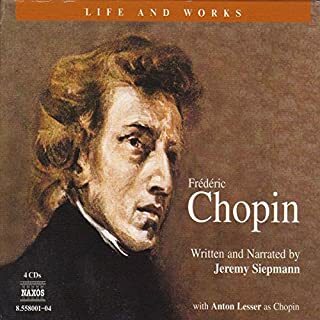 Based on 10 years of research and a vast cache of primary sources located in archives in Warsaw, Paris, London, New York, and Washington, D.C., Alan Walker's monumental Fryderyk Chopin: A Life and Times is the most comprehensive biography of the great Polish composer to appear in English in more than a century. Walker's work is a corrective biography, intended to dispel the many myths and legends that continue to surround Chopin. The Magic Flute almost defines a masterpiece, because it can be enjoyed on every level. It is a superb fairy story, complete with dragons, demons, a handsome prince, and a lovely maiden seriously in need of rescue; it is a political satire, social commentary, and psychological drama; it is full of tunes from the playful to the heart-stopping, jolly songs, and deeply spiritual outpourings. It is, in short, "Mozart" - and there is no greater compliment than that. In The Indispensable Composers, Tommasini offers his own personal guide to the canon - and what greatness really means in classical music. What does it mean to be canonical now? Who gets to say? And do we have enough perspective on the 20th century to even begin assessing it? To make his case, Tommasini draws on elements of biography, the anxiety of influence, the composer's relationships with colleagues, and shifting attitudes toward a composer's work over time. Così Fan Tutte contains some of Mozart’s most sublime music. 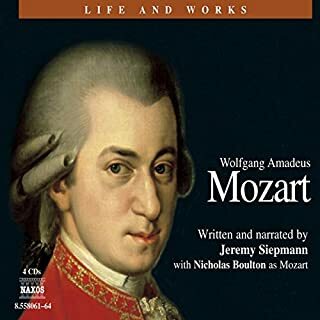 On one level, the opera is purely a social anecdote about young people falling in and out of love; but Mozart was a supreme sensualist and a great humanist, and invested the tale with all his understanding of humanity and young love. In this title, David Timson refutes the charge that Mozart squandered his genius on a work full of trivial nonsense and proves this "miraculous yet problematic" opera to be a great work of theatre. 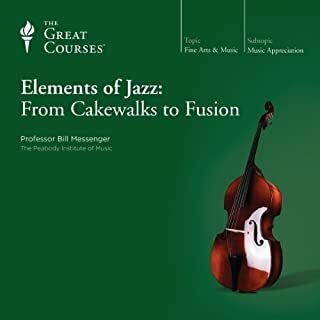 To listen to this thought-provoking examination of the characters and the music is both thoroughly enriching and great fun. Don Giovanni has long been regarded as Mozart’s supreme theatrical achievement. The subject seems unpromising - the last day in the life of the notorious womanizer Don Juan - but the skill of the librettist allied to the genius of Mozart at the very peak of his powers has created a work which is not only highly entertaining but reflects an incredible understanding of the human condition. Very short introductions to specific operas! The life of Franz Schubert has been a gift to romantically inclined biographers: the beautiful, brilliant, modest boy who sprang to fully fledged genius at the age of 16; the quintessential "artist in a garret", entirely consumed by his art and living a hand-to-mouth existence in Vienna (home of Mozart, Haydn and Beethoven); the gentle, cheerful, convivial young man who prized friendship almost as highly as music itself; the unworldly poet from whom great music poured like water from a fountain; the unrecognized master who died almost penniless at the age of 31. And most of this is true. But, as revealed in this dramatized biography (lavishly illustrated with musical examples), there was a secret, darker side to Schubert which only renders his story that much more fascinating. 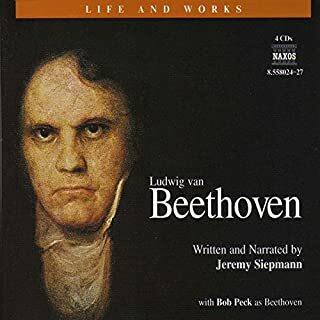 succeeds in giving us a glimpse into19th century Vienna, and the influence Beethoven had over the composers who followed his lead. Beethoven himself declared Schubert his successor upon reading his scores at the publisher's office. Siepmann shows us Schubert's musical and personal progress, leading to the mistake he makes that causes his untimely death. Throughout the Audio book we get treated to benchmark compositions outlining the progress of Schubert's musical style. Actors give a lively performance of the main characters in Schubert's life. They are listed in the credits; regrettably the musicians are not. Since these are remarkable performances, I would like to know who did them so I can look up the entire recordings. I found this story of Schubert's life quite well done. It gave me a much expanded, and more accurate, understanding of this man's life. Although a given listener may complain the book did not include this or that composition amongst those recordings inserted to augment the story line, I found the sampling to be good. I liked the fact that full performances, or large segments, of each piece were played, rather than just short snatches. I also liked how different actors' voices read quotes from various letters and journals that were used to support the story. Enjoyable and informative! Really enjoyed this, learned so much in an entertaining way. Having the music alongside the narrative really enhances the experience. Would you try another book written by Jeremy Siepmann or narrated by the narrators? Would you ever listen to anything by Jeremy Siepmann again? A beautifully constructed, performed and delivered book that is an absolute must for anyone interested in this remarkable man and his genius. I can't praise it enough and have enjoyed every moment. 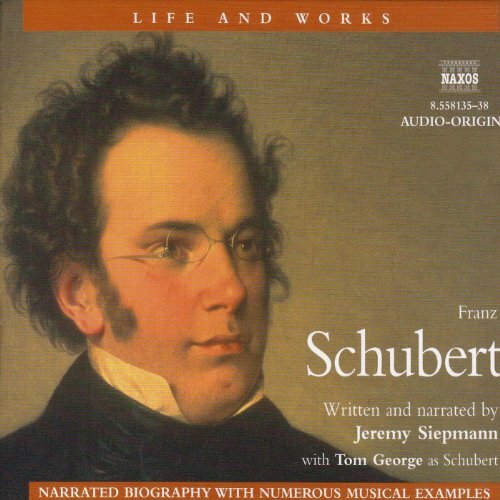 Excellent account of Schubert's life & works. 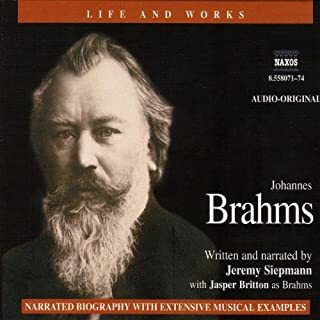 I enjoyed this as much as the story of Brahms. Siepmann shows Schubert's ambiguity, genius.